Ruffling can be such a pain. 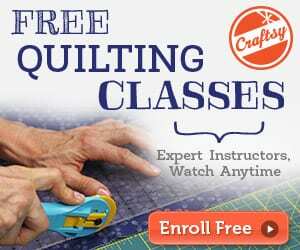 Using elastic thread can reduce a lot of the pain, making it a simple and quick solution to ruffling. 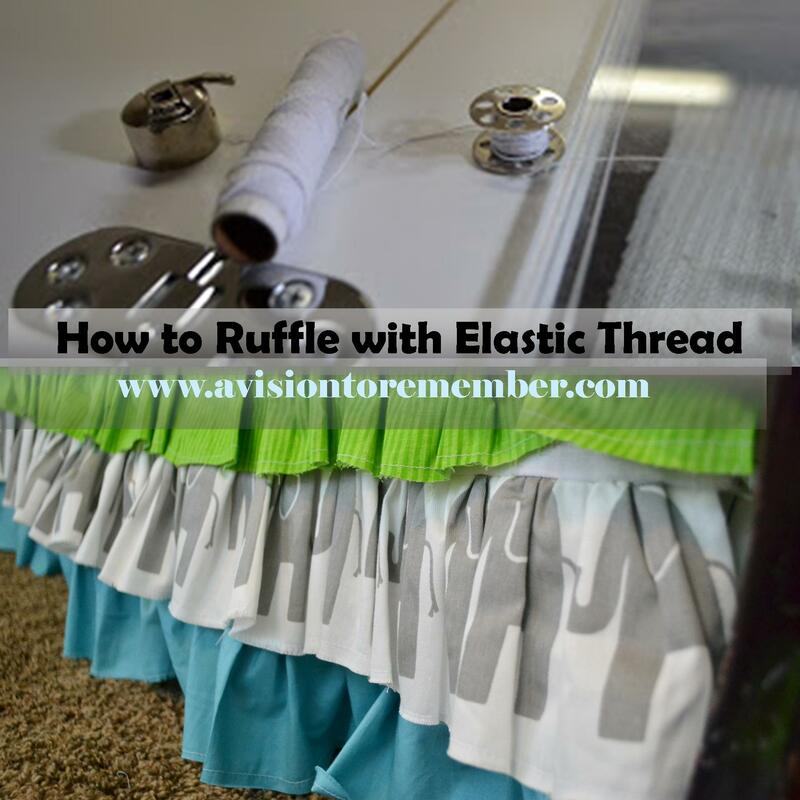 There are so many different ways to ruffle fabric, but this is 1 easy way to ruffle fabric easily using elastic thread. 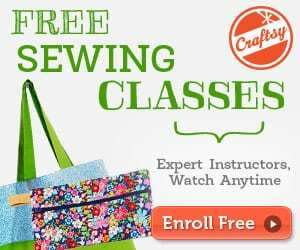 Here's an easy ruffling with elastic thread tutorial.